You see, I believe in yoga. I attended my first yoga class in late 2007 while still working in the education industry. I did my brief research on benefits of yoga and hoped it would help me deal with stress at work, insomnia and inability to calm the mind. Well, it did much more than I had imagined! From the age of around 19 I had experienced a series of micro-strokes which would leave the right side of my body temporarily paralysed and my speech distorted. I also suffered from migraines and fatigue, my immune system was weakened, my hormones were out of balance, and I had digestive issues, too. 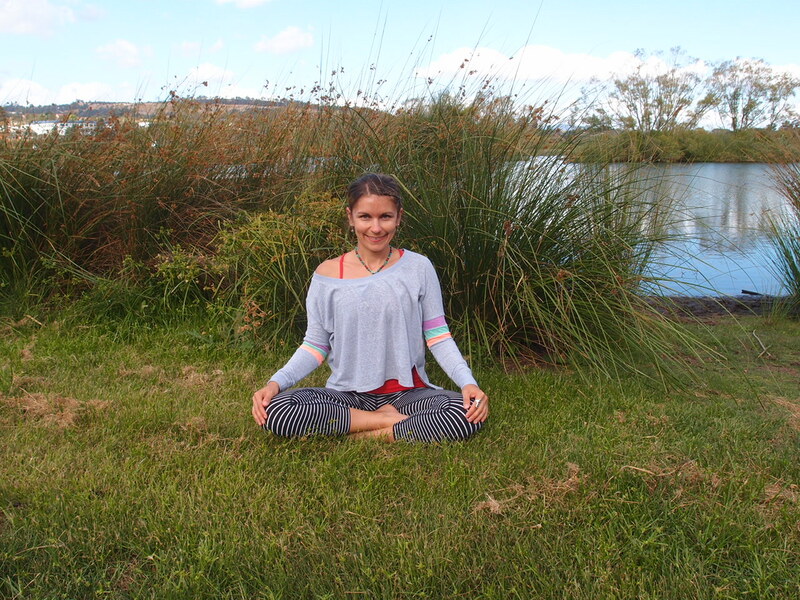 With the help of my wonderful teachers, yoga has helped me look deep within, improve my health and rid of the conditions I was suffering from by strengthening and cleansing my physical body and the mind. The whole process has been organic. I naturally found myself drawn into various aspects of yogic philosophy, physiology of the human body, conscious living and holistic nutrition. The shift has happened. I became a yoga teacher because through my experience I have found that yoga can heal people and transform their lives. I have strong passion for sharing this discipline with those around me and I know that EACH and absolutely EVERY PERSON in the world will benefit from practicing yoga. Next Post Live light, eat healthy & cook with love!